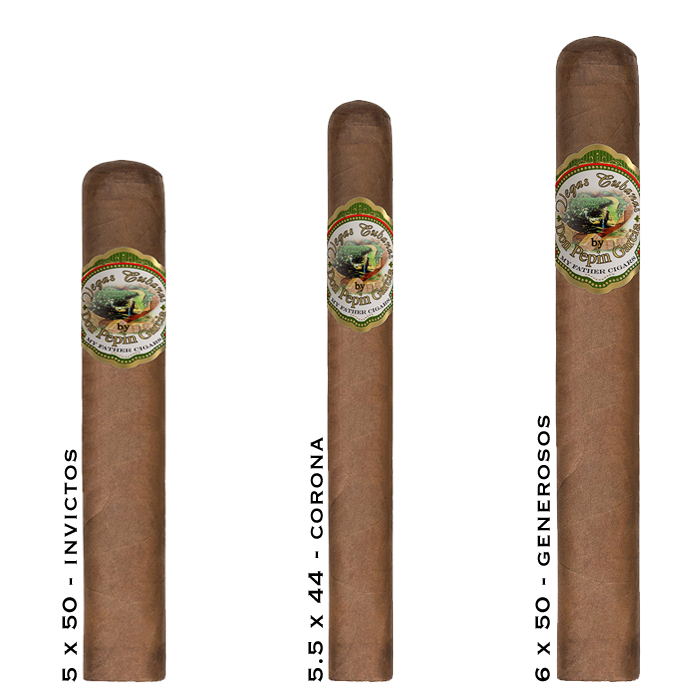 Vegas Cubanas Cigars - Buy Premium Cigars Online From 2 Guys Cigars . Vegas Cubanas is a symbol of a traditional hand-made cigar. It is the result of a careful selection and elaboration of My Father Cigars' best Nicaraguan fillers and binders being grown in Esteli and Jalapa regions of Nicaragua. This cigar is dressed with a beautiful Corojo wrapper that has been skillfully chosen and optimally matured for a medium body smoking experience. The brand name comes from the name given to tobacco fields in Cuba- "Vegas." It is exquisitely packaged in Cuban-style dressed box of 25 cigars.